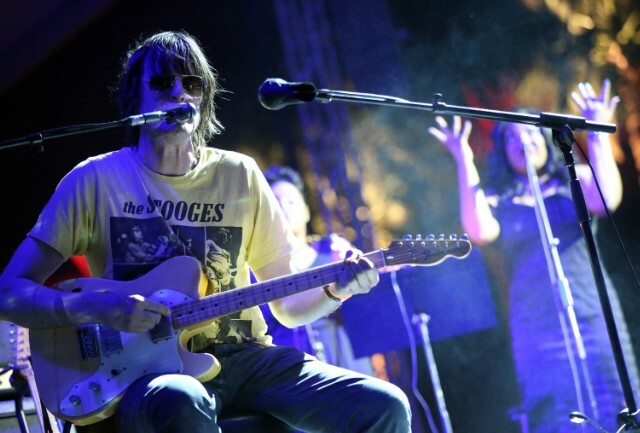 In a new Independent profile, Jason Pierce—leader of psych-rock band Spiritualized and co-founder of ’80s outfit Spacemen 3—has declared that the next Spiritualized album will be his last. This comes after a September announcement that a new album is coming next year, along with a pair of shows this week celebrating the 20th anniversary of their career-defining album, Ladies and Gentlemen We Are Floating in Space. Pierce is eager enough to preserve his best work as is that he turned down a proposed Spacemen 3 reunion and an offer of £2 million. Does this indicate Pierce’s retirement from music altogether, or just his two most-beloved projects? Let’s hope the latter.